Since 2004 Mr. Götte has been working in the production and logistics area. He took on different roles: software developer, consultant, test manager, project manager, program manager, team leader and executive. Always with a focus on supply chain management, logistics, purchasing, inventory management and production as well as a look beyond the horizon. In the meantime, he not only knows his core modules MM & PP, but has also gained comprehensive knowledge and experience. These include planning expansion within production via SAP APO, supplementing production control via MES systems as well as innovative solutions within procurement; such as SCM ICH, SAP Ariba or SAP Fieldglass. Experience and a good overview of adjacent modules, BASIS, interfaces, software develpoment (ABAP OO), quality assurance (GRC, audits, FDA GxP, SOX and CoBiT) make his profile perfect. Already in Business Informatics studies, the focus was on production, logistics and information systems (ERP & SCM). In 2008 the certification training for the SCM Solution Consultant took place at the SAP academy. 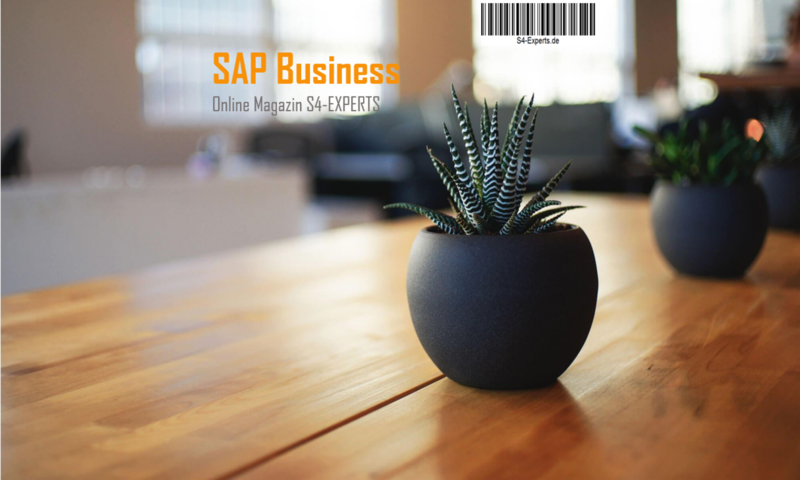 Further certifications in the SAP environment followed and, in addition, a training as a project manager was completed in 2010. Mr. Götte continues to educate himself and keeps his knowledge up to date. First experiences: WM, MES, APO, SD, FI, QM etc. Team communication, self-assertion, result-oriented communication, time management, presentation techniques, work techniques, teamwork, emotional intelligence and senior advanced training of the Jansen academy (workshops, mentoring, negotiation, etc. ).